This is a big weekend coming up! 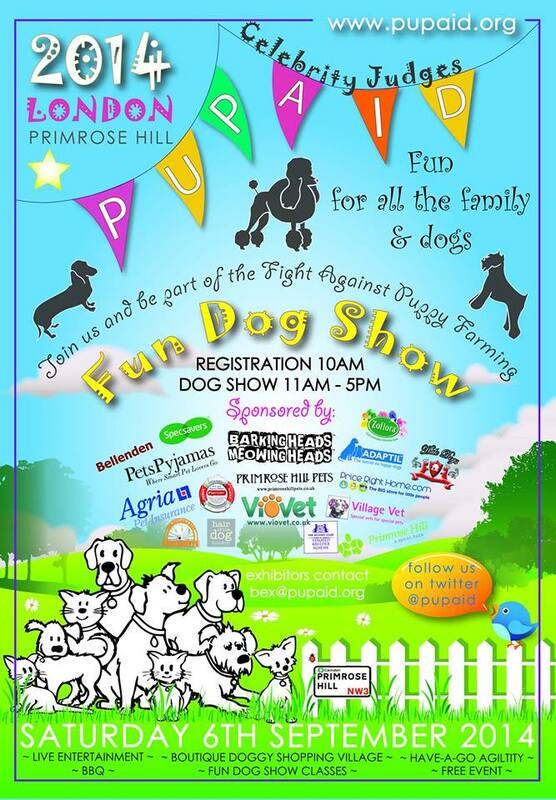 We are going to be full of activities and hope to see some of you!First thing tomorrow we are going to Pup-Aid at Primrose Hill. 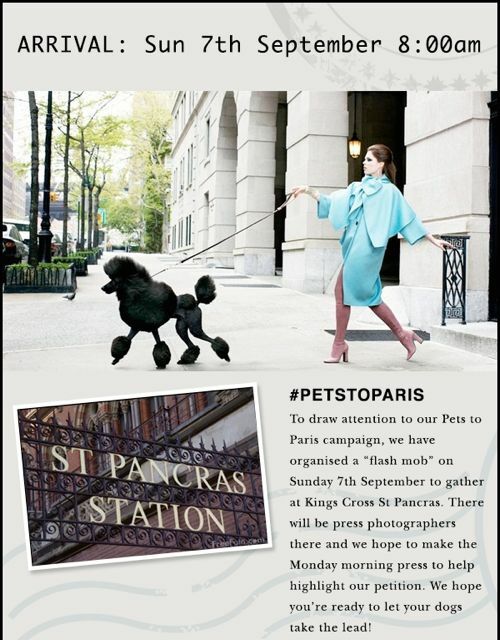 It will be a fun dog show and all sorts of fun for the family. We’re going to be there by 10:30am to join in the fun. 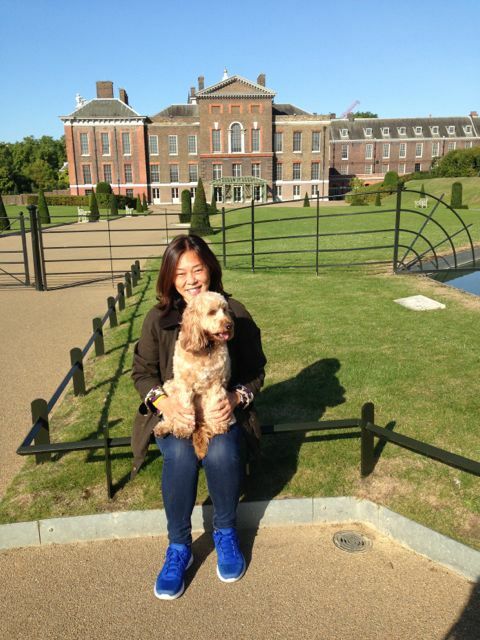 But more importantly this is to raise awareness about the horrors of puppy farming. 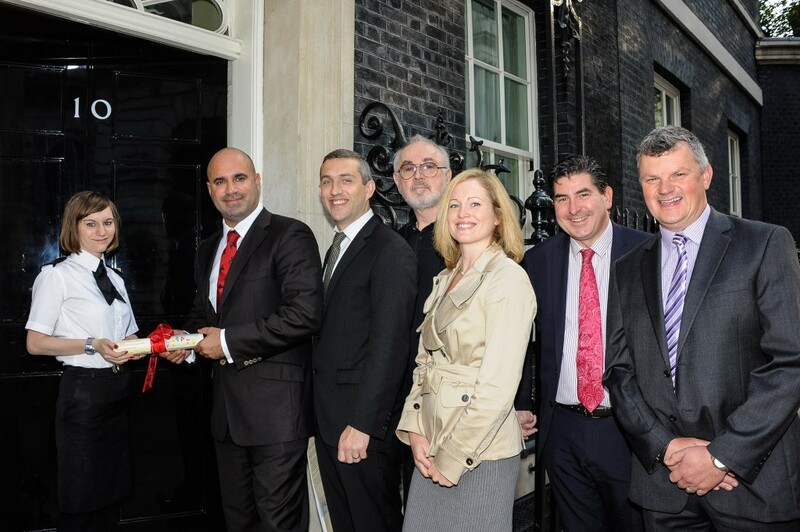 Yesterday was an important day – the e petition against puppy farming paid off as it was officially handed into 10 Downing Street! But our weekend doesn’t end here. 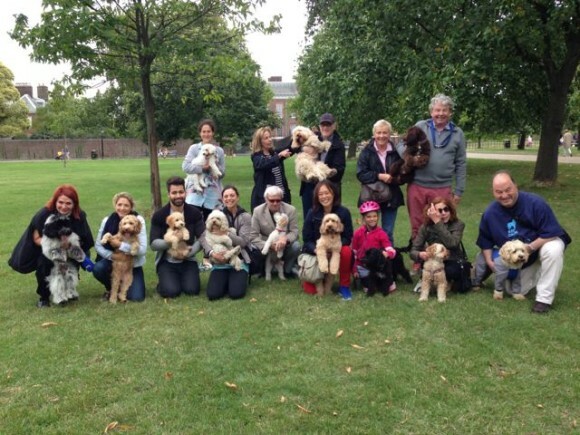 And right after that, we’re heading off to Hyde Park for our Cockapoo Meet! 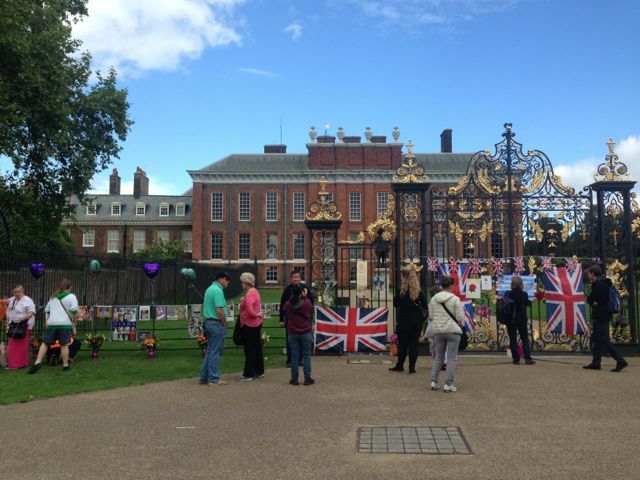 Same time (10:00am), same place – at the black and gold gates on the south side of Kensington palace.